When it comes to hair clips then we have many options available in the market. 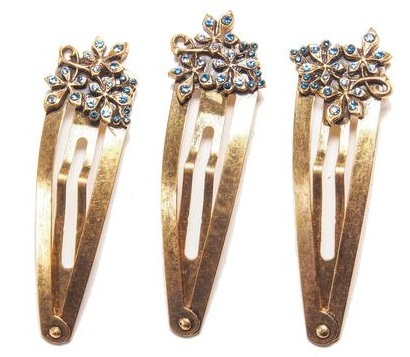 These hair clips help the girls to style and hold their hair in desired and stylish manner. These hair clips/pins help your hair to look clean and tidy. Today we are sharing 10 types of Hair Clips that are in trend and make your hair look prettier and well styled. 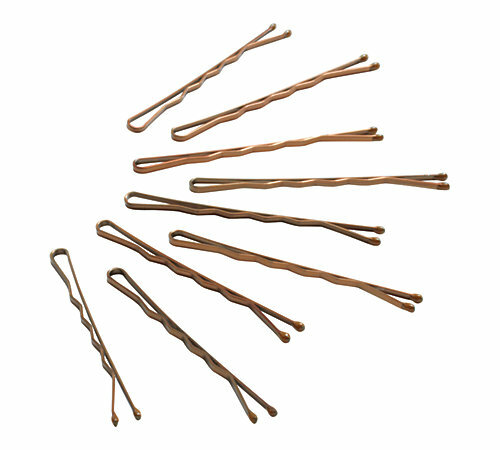 Bobby pins are one of the most common hair pins/clips used to style hair. 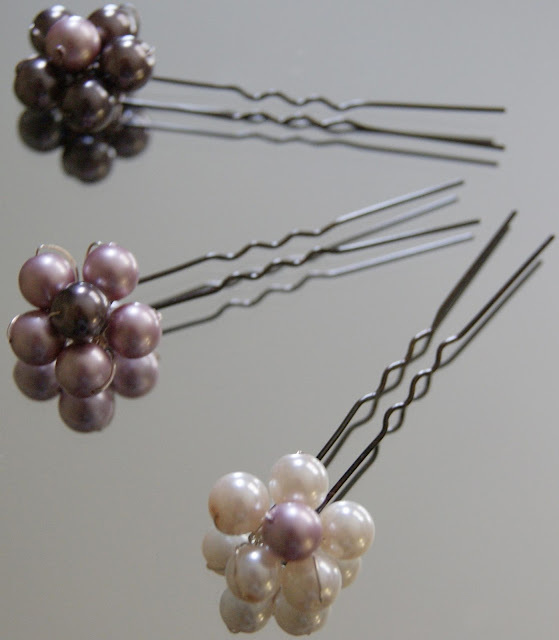 These bobby pins are most useful when layers of hair are to be made or styled. These are quite cheap to purchase as well. Indian market it flooded with bobby pins whether you shop from a nearby market or go for online shopping. These hair clips/pins are one of the beautiful hair pins available in the market. They come in variety of designs and styles such as floral etc. and they look quite chic once used to decorate the hair. 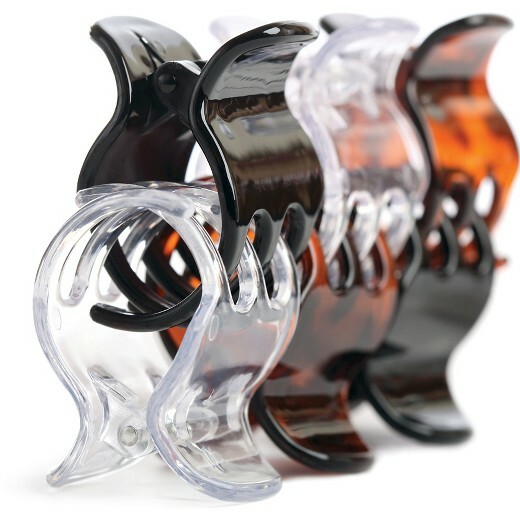 These claw hair clips are one of the most common hair clips sold in the market. It is rare to find a girl who doesn’t have a claw hair clip in her hair accessory collection. These claw clips are generally made up of fiber and come in variety of shapes, designs and colors. These are most useful for a tight grip. 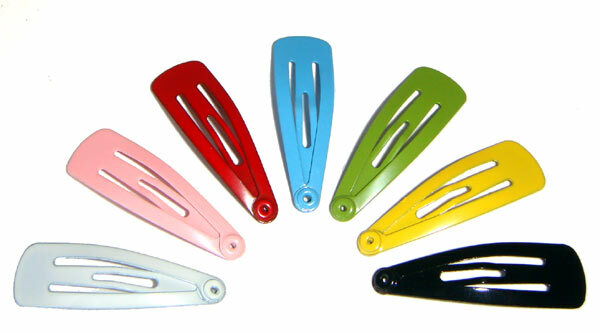 Earlier these snap clips are mostly common in kids but now days these snap clips are widely used by adults as well. These generally prevent hair falling on your face and give your face a neater and tidy look. 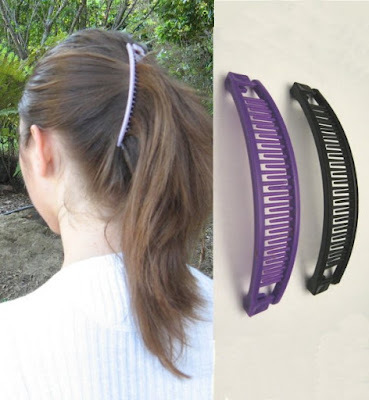 These bumpit hair clips are not very common and are newly introduced in the market. 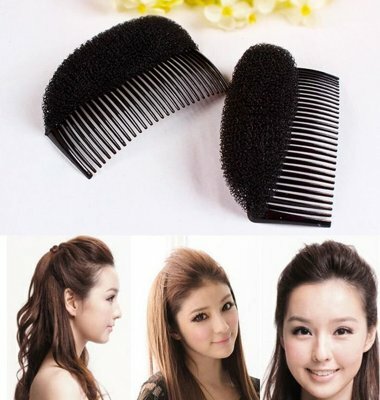 If you want a puffed hair style that lasts for long then these bumpit hair clips must be your pick. These hair clips gives your hair a fuller and bumpy look. If you want to tie your hair without allowing then to break then these Banana clips must be your choice. These banana clips come in the shape and style of a comb which has a proper grip. These are best suited for small and medium length hair. These Tiara hair pins are also known as crown hair pins as they give a crown look to your hair. These are quite in trend these days and are widely used during parties and events like a wedding function etc. 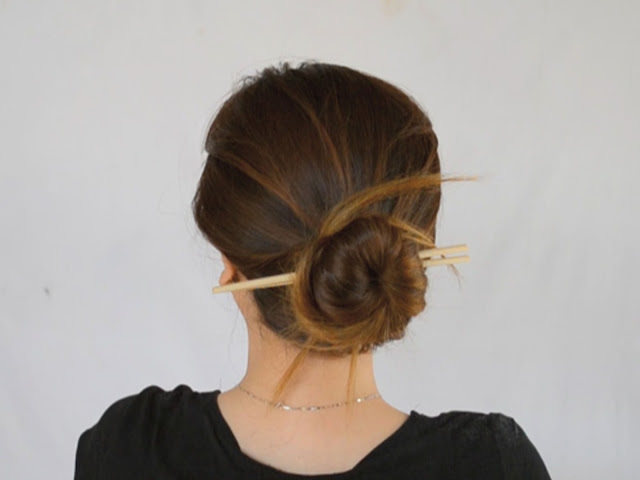 When you don’t have much time to pin up your hair then you can opt for hair stick pins. These are most suited for making a bun by gathering your hair and rolling or twisting them to a bun and sticking from sides for locking the hair. 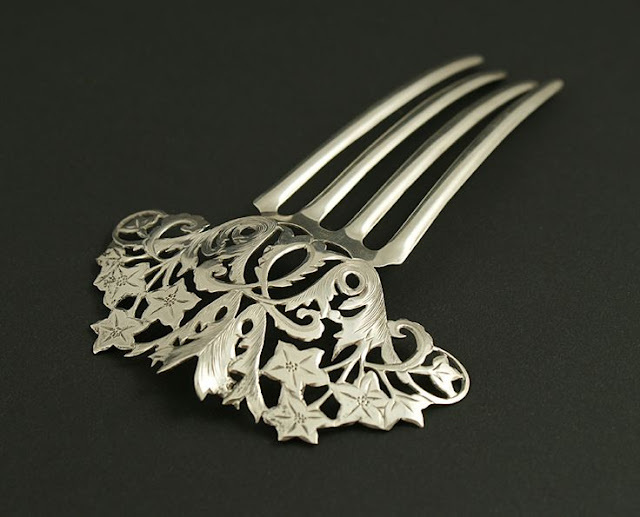 These silver comb pins give you a perfect bridal look or even if you want to style your hair for special occasion then silver comb pins are one of the best options. These are used for tight grip and are used as comb pins. 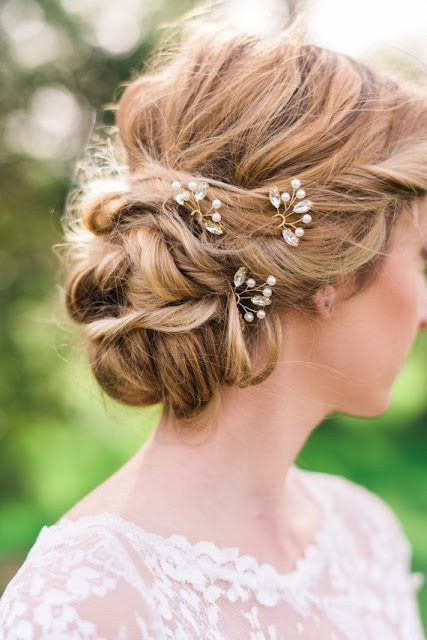 To give your hair more stylized look, you can opt for decorative pearl pins. These are quite attractive in designs and make your hair look more stylish. There are lots pf options available in the market and these can easily be grabbed via online shopping.